The development of the life insurance market means the predominance of products with a funded component in the product line of life-companies. 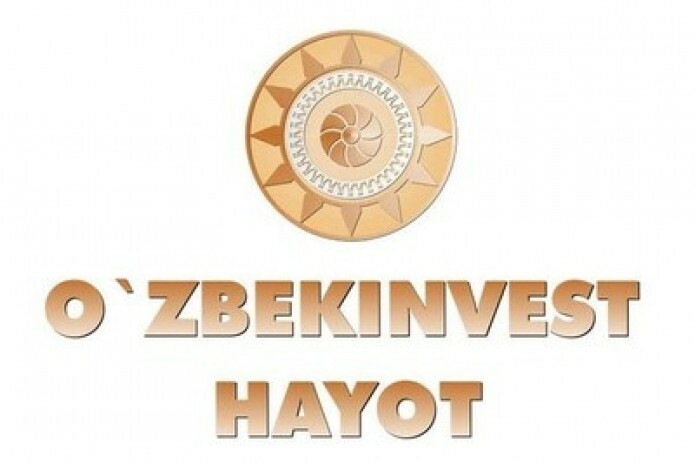 Payments to customers of additional amounts are possible through investment activities carried out by life insurers, including the Insurance Company O'zbekinvest Hayot. According to the results of the first half of 2017, the growth of the company's investments amounted to about 58 billion soums, 157% up year-on-year. The structure of the investment portfolio of the company in the period under review was as follows: deposits in commercial banks – 51.7%, securities – 38.3%, funds channeled in the authorized capital of third parties – 8.5%, other investments - 1.4%. The growth of assets from basic and investment activity comprised 155.9%, having exceeded 63.8 billion soums. Taking into account the importance of the financial stability of the company, the company paid primary attention to reliability of investments.